Based on the standard Square Mesh with a thoroughly covered top Treadwell is proud to offer its GratEX® Solid Surface and HD Solid Surface grating. 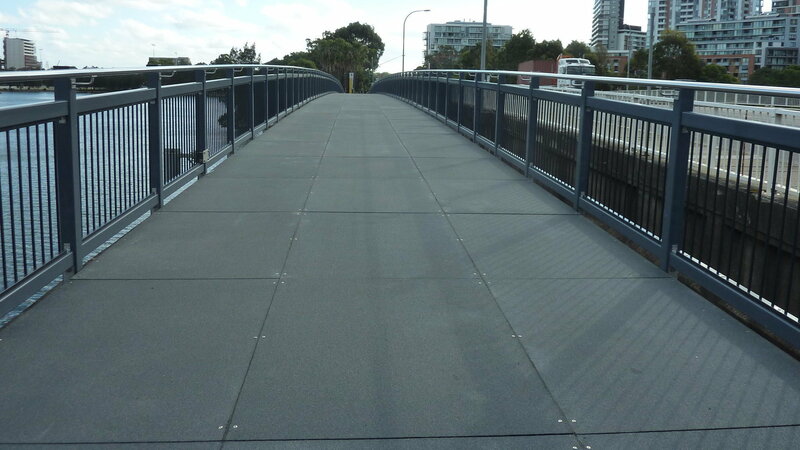 The Solid Surface is typically supplied for pedestrian bridges and elevated walkways where public commute or where apertures are not required or cause concerns for users and applications. Treadwell’s solid surface grating is available in various surface options that include chequered plates and anti-slip surfaces. The panels are available in various sizes and thickness. The colors are also matched as per requirement.